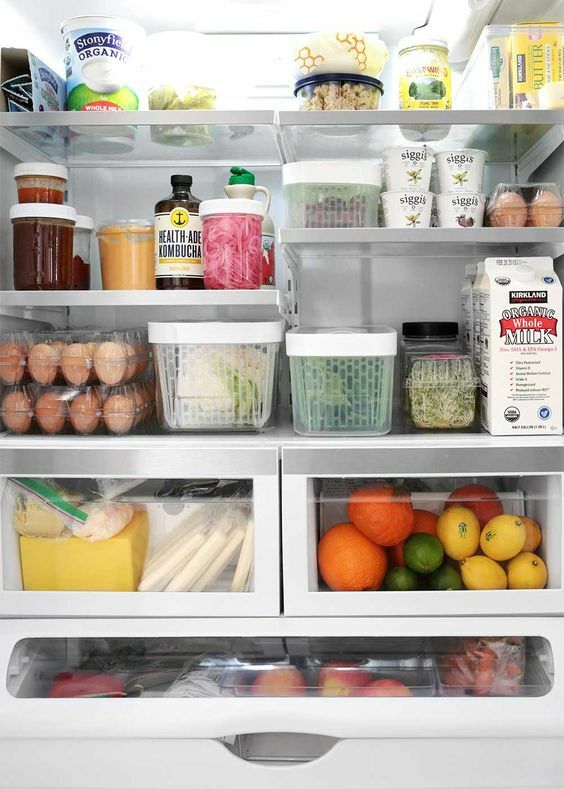 Today I’m sharing some awesome fridges from around the interwebs for your eyeball enjoyment. Let’s start with my own fridge! It’s definitely not perfect, but it works for me. Before Anya was born, I did a deep clean and I’m so glad that I did. I does my heart good every time I open my fridge and see the clean-ish shelves. 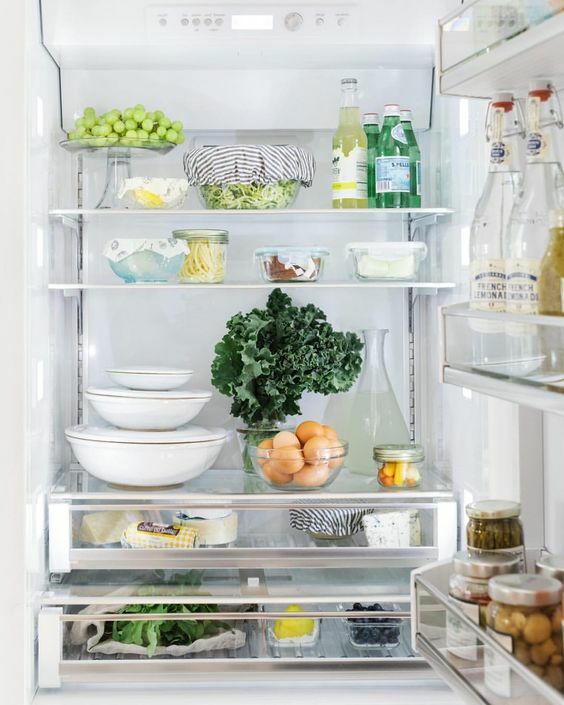 This plastic-free fridge via The Organized Home is just lovely. The color palette is so calming. 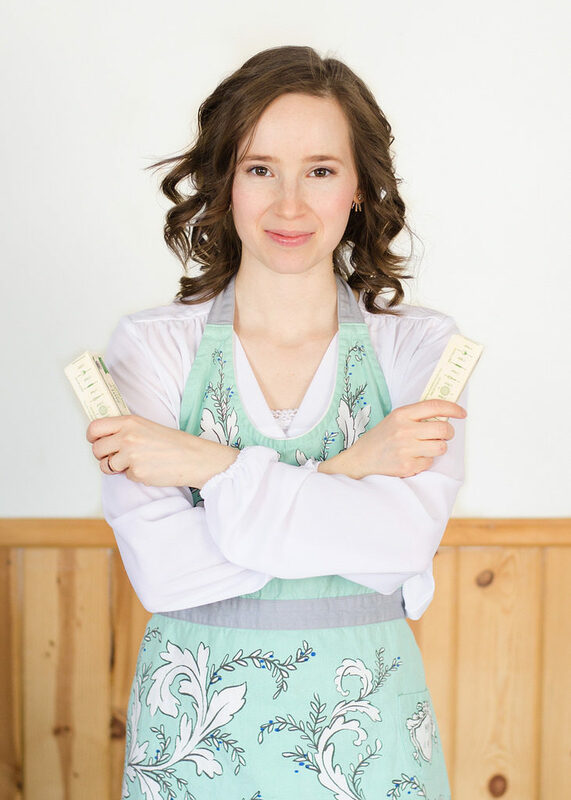 I love how Teri from No Crumbs Left uses Weck jars to store her food, and labels them so beautifully. This rainbow of produce via Hello Nutritarian is gorgeous! 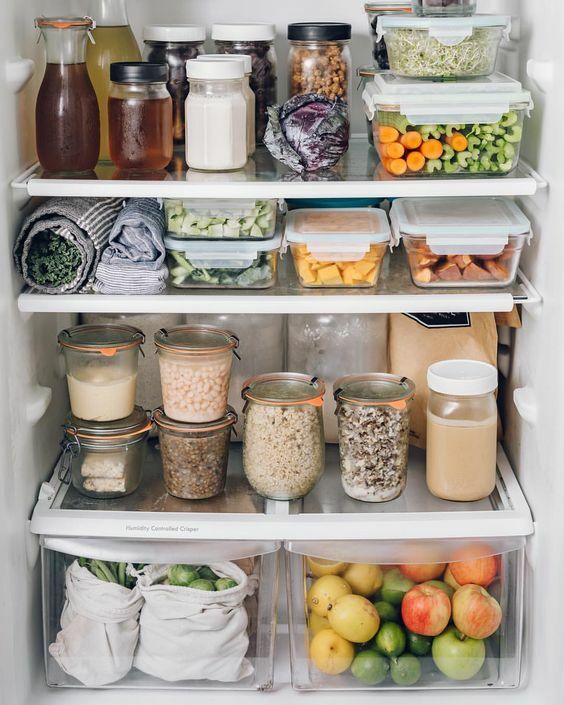 I’m not vegan by any means, but that’s still pretty fridge organization. 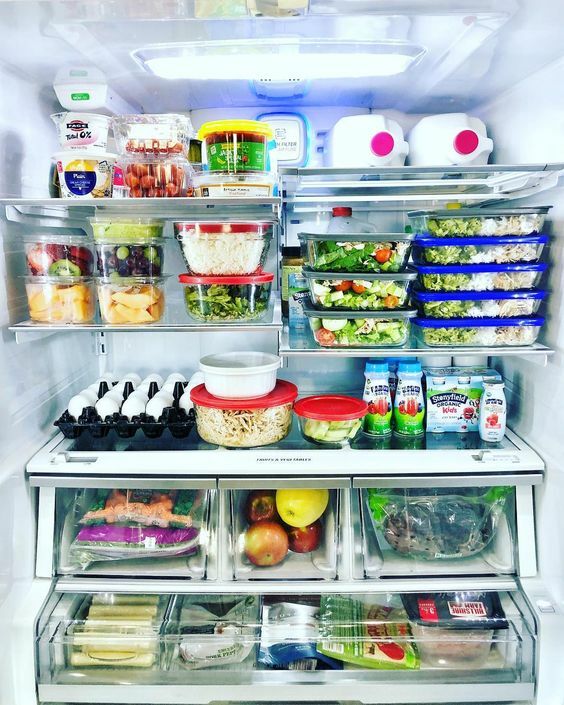 My takeaway from this fridge (via @ericatehonica) is that using all the same kind of food storage container and putting like things together is pleasing to the eyes. 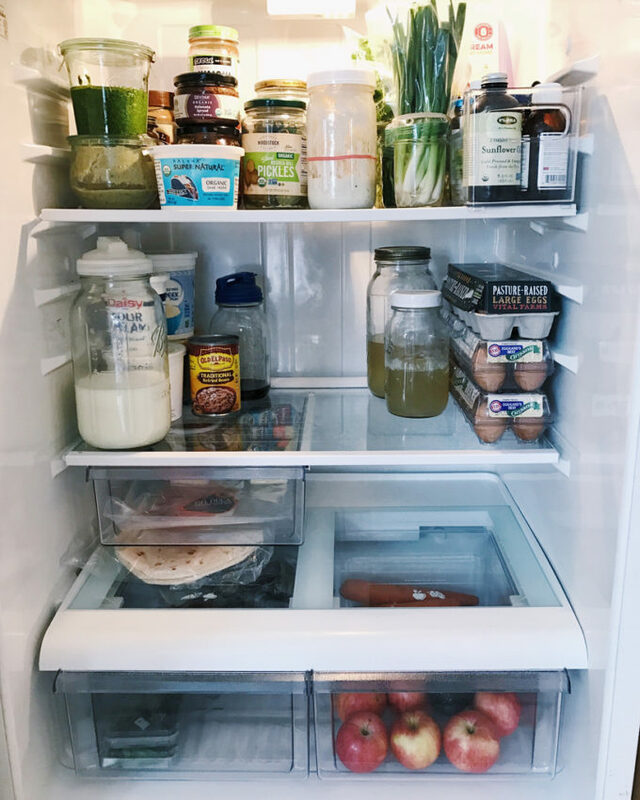 I spy beeswrap and Siggi’s yogurt (both of which I love) in The Faux Martha’s minimalist fridge! 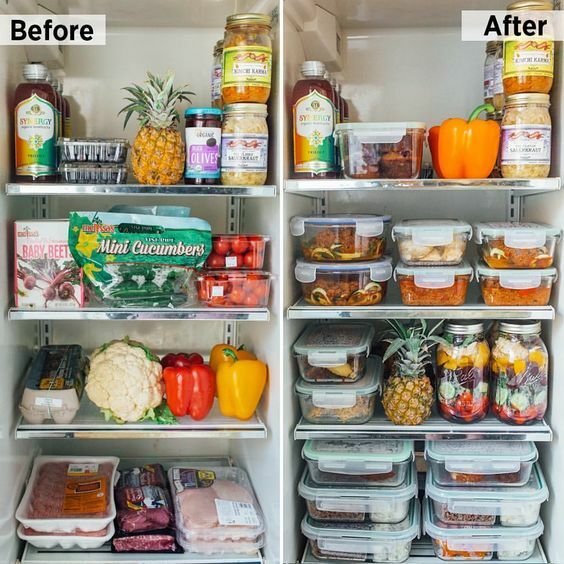 This before/after of ingredients vs prepped food via Meowmeix is inspirational! 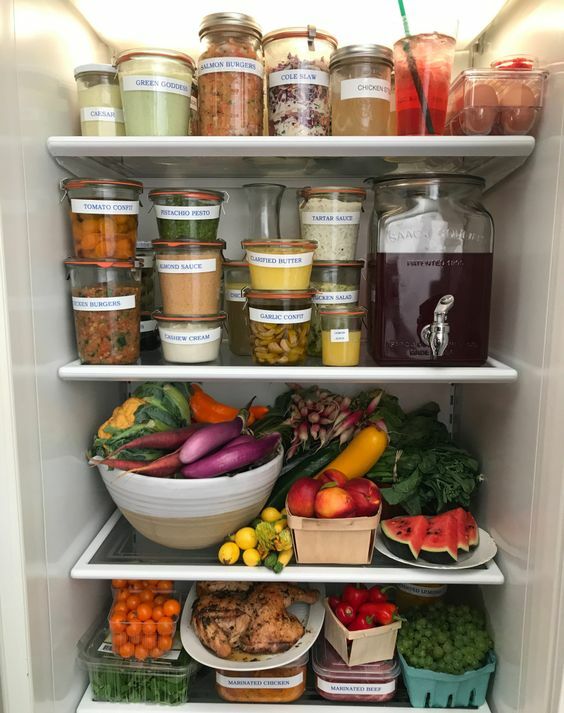 Love this colorful fridge via @katekosaya. I think it’s cool how she got creative and used ramekins to store the blueberries. I like how Jessie uses tea towels to store her kale. 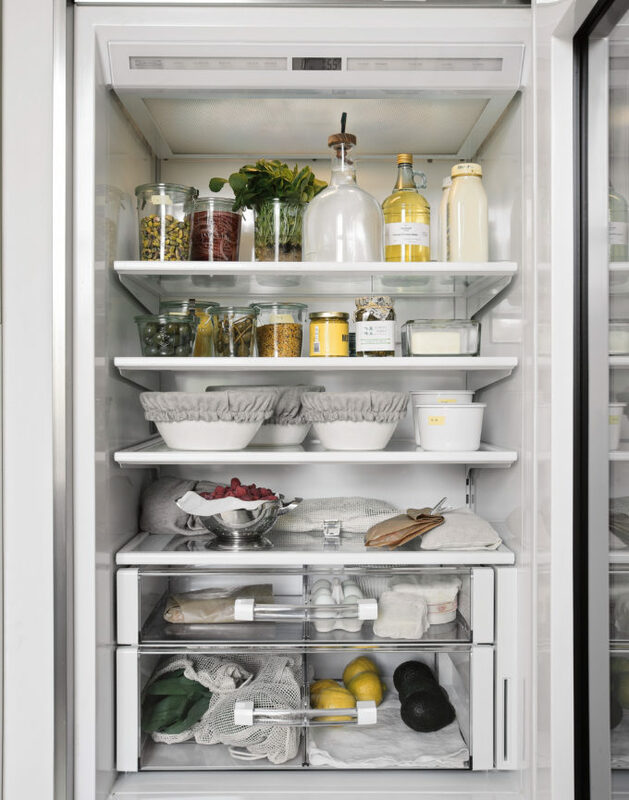 One more stunning fridge via Remodelista. 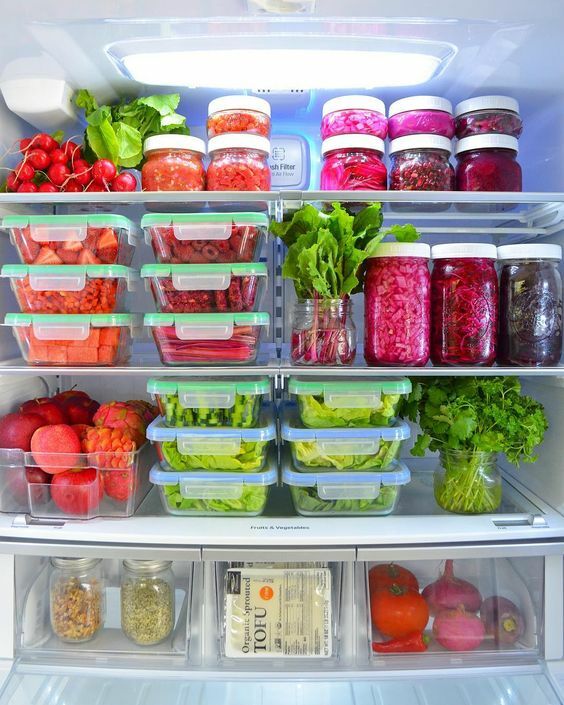 Doesn’t this fridge organization just make you happy? 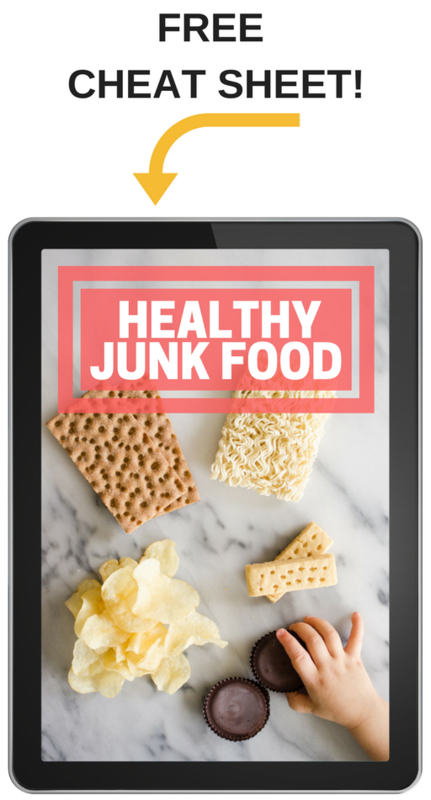 Did that inspire you to go and reorganize your fridge, or buy pretty storage containers? It inspires me but also makes me wonder how it looks a few days after the photo! 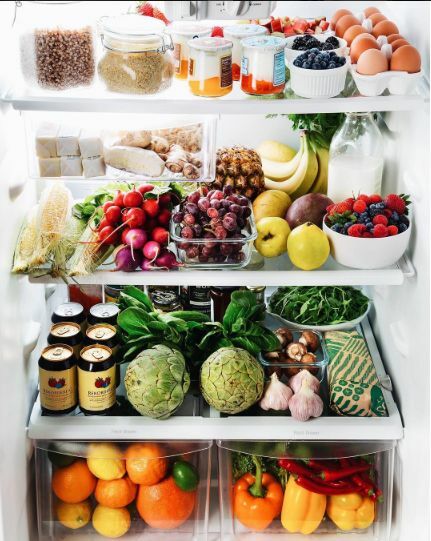 My fridge generally looks pretty good on the day I go grocery shopping and that’s it! Haha – I know what you mean! You have to keep organizing and cleaning to keep it looking good all the time. Mine definitely doesn’t look perfectly organized at all times! I love this post! 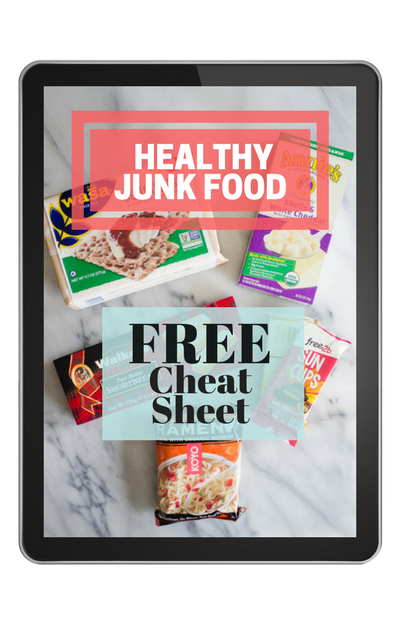 I would never think of half of these things without the inspiration of others more organized than I am! 🙂 Thanks for your uplifting posts!